You can easily integrate this plugin into your website with the Shortcode Generator or setting up a Sortable page. You can select post type like posts, products, portfolio or any other registered post type. Testimonials Ultimate 4.0 Available Now! 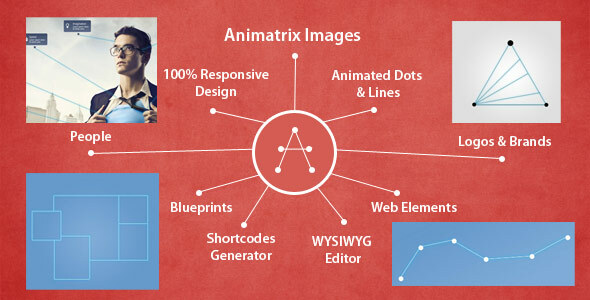 Animatrix Images allows you to easily enhance and animate your images with dots and lines. Animated images with a responsive layout and an easy WYSIWYG admin area editor of dots and lines are just a few of the capabilities of this plugin.You can create all types of animations, shapes, logos, or just progress bars and web elements. You can add dot titles, descriptions, links and even images and icons for each dot. Sizes of dots and animations of the pulse are also changeable in the admin area. 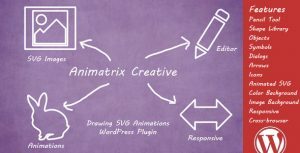 Learn more..
Animatrix Creative allows you to draw and animate SVG images.Professional SVG Image WYSIWYG Editor is included in this plugin, and can be accessed from the admin area. You can draw with the default Pencil tool or create shapes out of the rich Shapes library. All SVG images are animated on the front-side, by mimicking the drawing process. You can also export and save the SVG image as well. Learn more..
Supply Chains Interactive is a complete set of tools to setup a map, create charts or infographics for your supply chain.100% Responsive Map layout and an easy WYSIWYG admin area editor of maps and items are just a few of the capabilities of this plugin. You can select your own location, add name and description, add link and icon and create lines to other items. 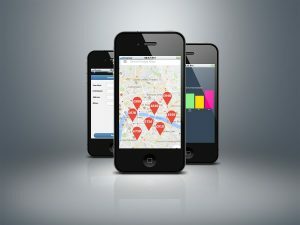 This plugin uses the Google Chart API to create maps that are configured according to your needs. 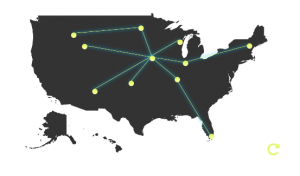 You can change colors of regions, states or metros through the admin area. 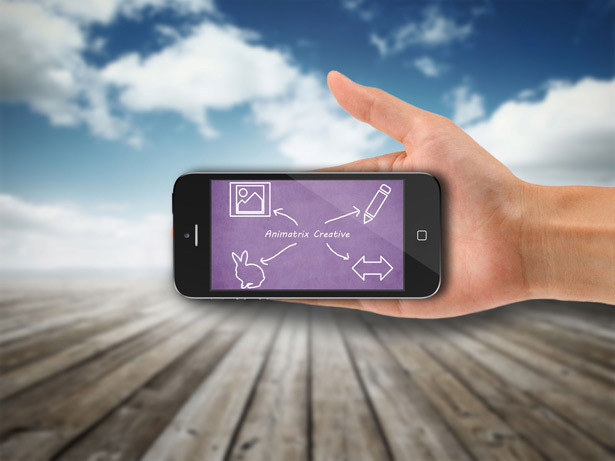 You also get an unlimited amount of supply chains and items you can use for your web presentation. 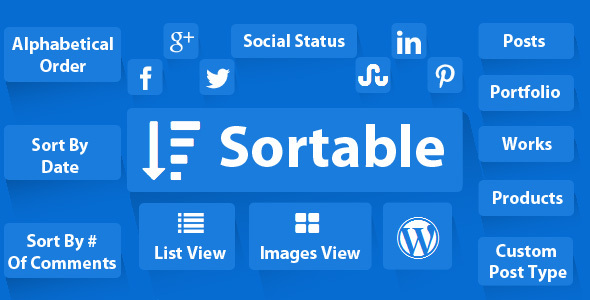 Learn more..
Sortable is a plugin that sorts your posts by different parameters like social status, alphabetically, comments and others. It offers you different options for sorting through posts according to their social popularity like Facebook or Twitter Shares, as well as 4 other social networks. The plugin comes with a slick ajax loading animation and pagination, and you can control how many posts are shown per page. There are 2 different views list and images, each showing style according to your needs. Buttons Generator Ultimate makes CSS3 buttons, selecting color in gradients or through color picker, and inserting as WordPress shortcode, HTML and PHP code. Buttons can be saved and re-used later on.You now have more than 360 Awesome Font Icons available to be embed in your buttons. Don’t forget this is just one of the possible customizations! 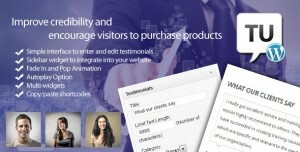 Improve credibility and encourage visitors to purchase products with this plugin. You can display testimonials from your clients in a sidebar through the Testimonials Ultimate widget or you can display them in a page or post through the short-code. Complete tools to get you started on created the most beautiful and credible testimonials for your website. Included in this version are 8 new layouts for inner page testimonials. You can now create ratings for testimonials or add “simple” widgets in your sidebar. You also get 18 new color themes for both the page testimonials and the widgets. Simplistic is a responsive theme to jump-start your online business. It features a one-page layout on the home page and simplistic post design. The theme includes the powerful Layer X Slider that you can use any way you like, the parallax effect on sections and a contact form. All sections can be easily modified via the default WordPress customizer. Just select the options you want and you are ready to go. 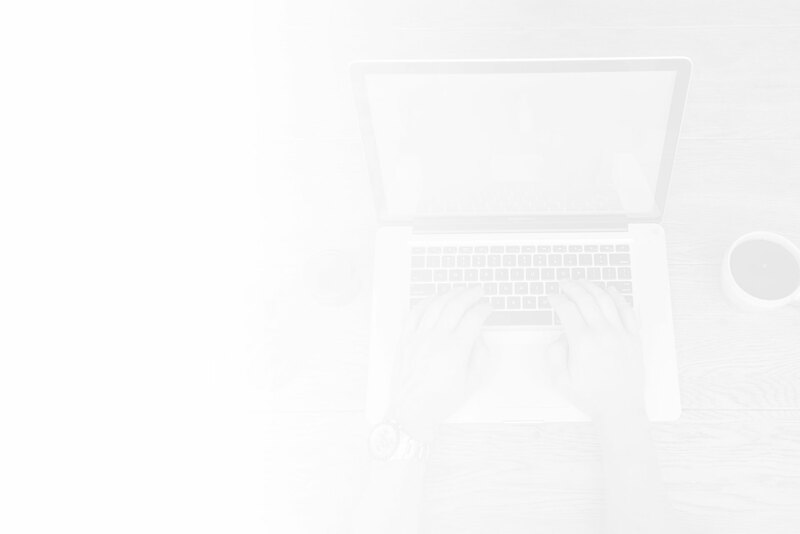 In fact it shouldn’t take more than 10 minutes to get your website up and running. To take advantage of this theme, you need to think of it as your initial business card. It should be simple, nice-looking, display the right information and get the job done. Any more clutter will only distract customers and confuse potential partners. This is a clean, simple theme that accomplishes to get people interested in your product or design and ready to take action that you desire. With the included Action sections on the homepage, visitors will likely act in a positive manner and subscribe or purchase your product or service. Wpicode creates WordPress premium and free plugins. 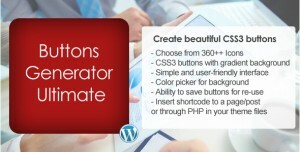 Checkout the Buttons Generator Ultimate and Testimonials Ultimate plugins at CodeCanyon. 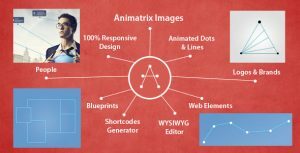 Animatrix Images and Animatrix Images allows you to create wonderful animations with different tools. 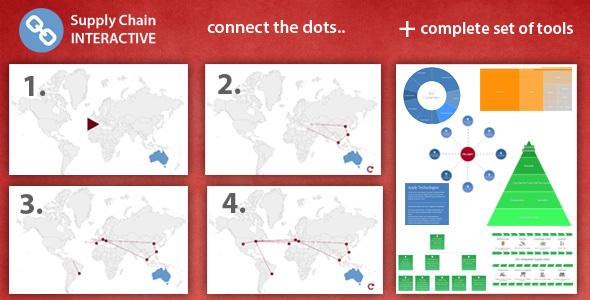 Supply Chain Interactive is a complete set of tools to setup a map, diagrams or infographics.